Full Videos of the Amazing 12-Hour Kirtan! ~ The Toronto Hare Krishna Temple! 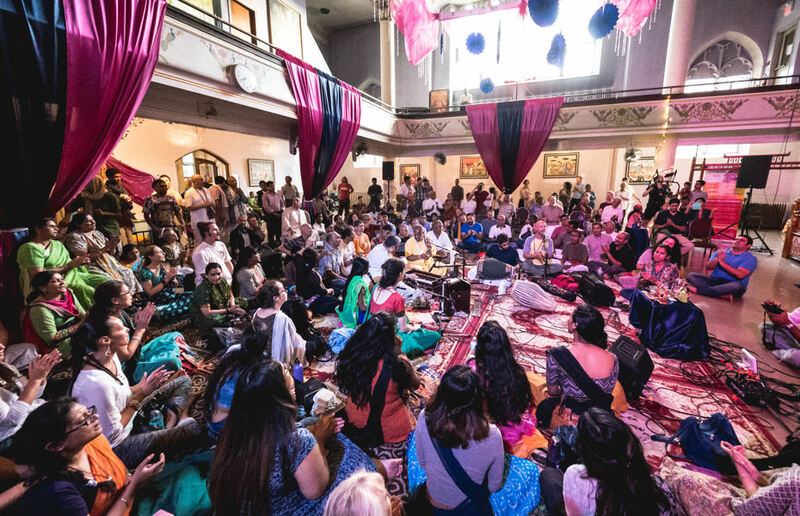 Full Videos of the Amazing 12-Hour Kirtan!